At Trade Finance Global we think that in order to create the correct financing package; a fundamental grasp of the business is key. By understanding a company and the cash flows along with what the history and the growth potential is – it means that we can arrive at a holistic view with management of what the requirements and future desired models and outlooks are. The importance of understanding the fundamental values and growth curve of a business along with the underlying products and their coupled transport and selling methods are that we can then understand what is necessary in terms of expansion and capital. Explaining capital cycles and future potential of a business to a funder is key and outlining the trade structures and financing mechanisms that are to partner this growth is a fundamental requirement. 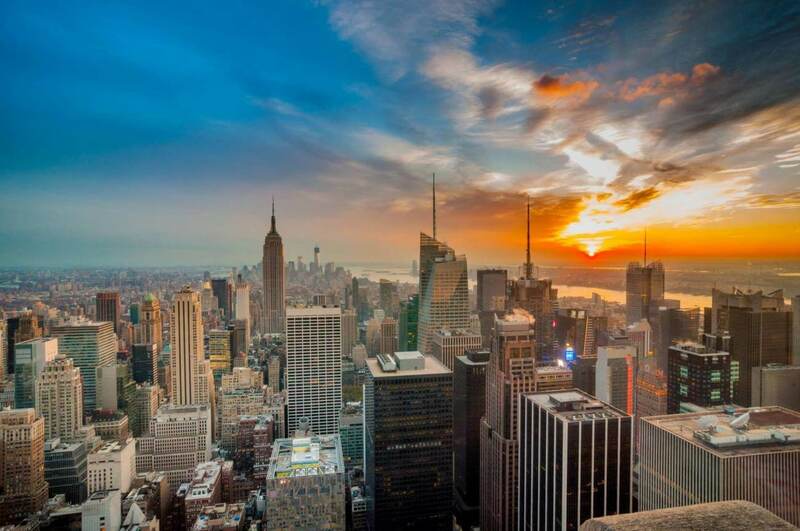 Trade Finance Global aims to be professional in approach but entrepreneurial in outlook. We will look at product types, different countries, varied underlying goods and growth potential of a company with the end aim of finding a suitable and sustainable debt structure to facilitate growth. It is not just the case that a simple overdraft or term loan is the most suitable for a company. By understanding the whole structure along with multiple lending products; we usually find that the way trade finance or lending facilities have been put together are not always correct and there are sometimes more efficient ways of structuring a business. 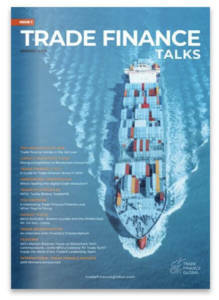 Trade Finance Global will not only look at trade finance lending. Trade finance is usually perceived as a way of more complex cross-border debt structures and in reality sometimes the simpler methods are those that prevail. This is the case if product cycles and debt turn is clear and straightforward. Only those in management can understand this decision when looking at the picture holistically. We think that there are holes in the current market, as it is not the case that simple flexible funders are the best placed to satisfy the needs of growing businesses. In fact, facilities for growth can come in many forms and there is a wide disparity of pricing. Therefore knowing what is available and what is potentially suitable in the current financial landscape is of utmost importance when coming to an agreement on how you take a business forward. Trade Finance Global aims to be an informed sounding board that can work with management teams to grow companies in a sensible and smart way – so that forward movement is facilitated. At Trade Finance Global we are not restricted in how we look at a business – the aim is to work in order to find the most suitable solution for a company.